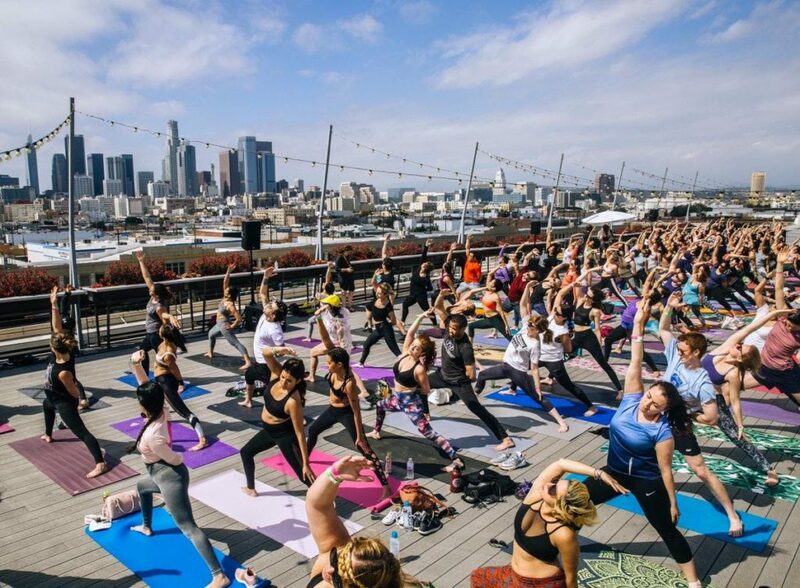 Meditative Vibes invites you to join us for a very special yoga class led by Andrew Schultz to help bring awareness to the Susan G. Komen 3-Day. This hour long vinyasa flow with wireless headphones will take place inside Lululemon UTC on Sunday, March 31st from 10:00-11:00. Enjoy an exclusive in-store discount on all purchases up to 10 items. This will be a fun all levels Vinyasa Flow-Connecting movement to breath- developing strength, flexibility, and stamina as you challenge your body and mind. Andrew’s music playlist is always upbeat and inspiring. Don’t forget to bring a mat, towel, and water bottle. Space is limited to 35.